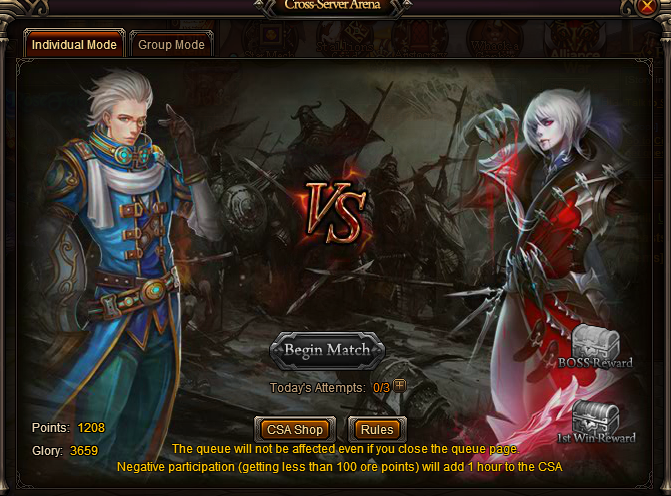 North America Forum»Forum ›Knights Fable ›Bugs › Ticket missions win 2 CSA is bugged??? 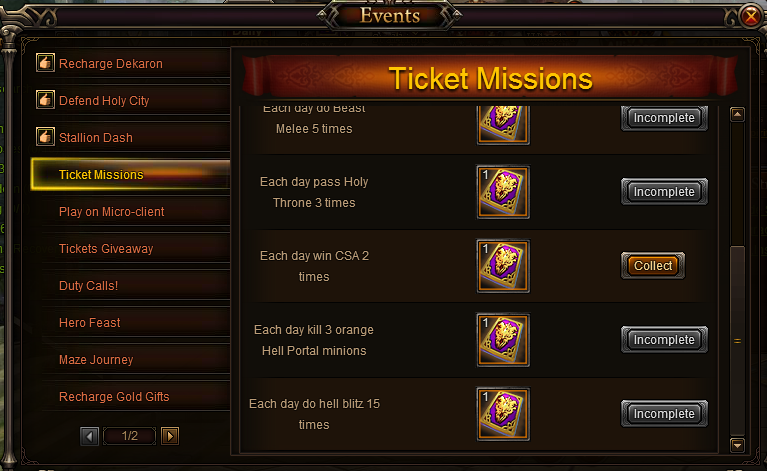 Ticket missions win 2 CSA is bugged??? Can you provide screenshot of your CSA window here? Please include your IGN and Server so we can check it. 2019-4-20 15:05 GMT+8 , Processed in 0.050800 second(s), 42 queries .